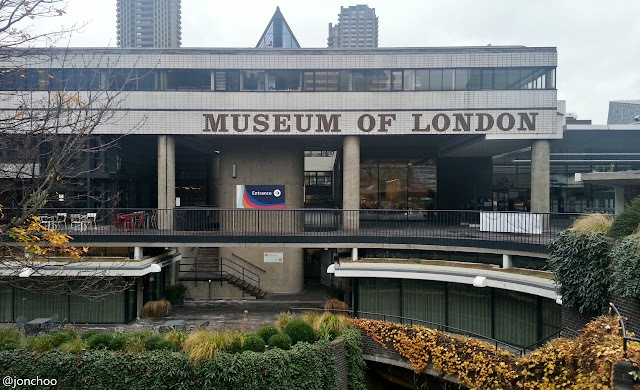 Today I visited the Museum of London as part of the Gemalto Contactless Challenge to complete the 'Become a Museum of London expert' challenge. 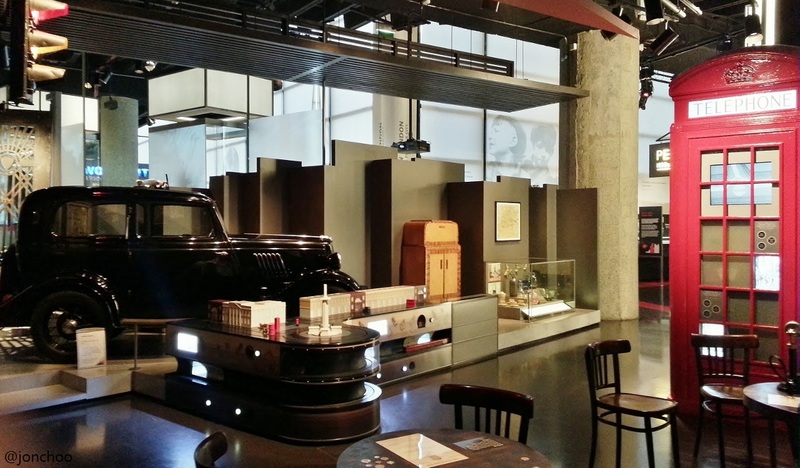 Our task here is to use NFC to learn about the exhibits. Believe it or not, despite living in or around London for close to a decade, I have not once visited it, so for me this visit is more than just testing out the NFC tags dotted around the museum. It is about learning more about the history of my home, this amazing city Londontown. Every significant event that ever transpired in London, from prehistoric times before Londinium was even founded by the Romans to the Blitz of World War II to last year's Occupy London movement, are recorded here. It was a fascinating visit. 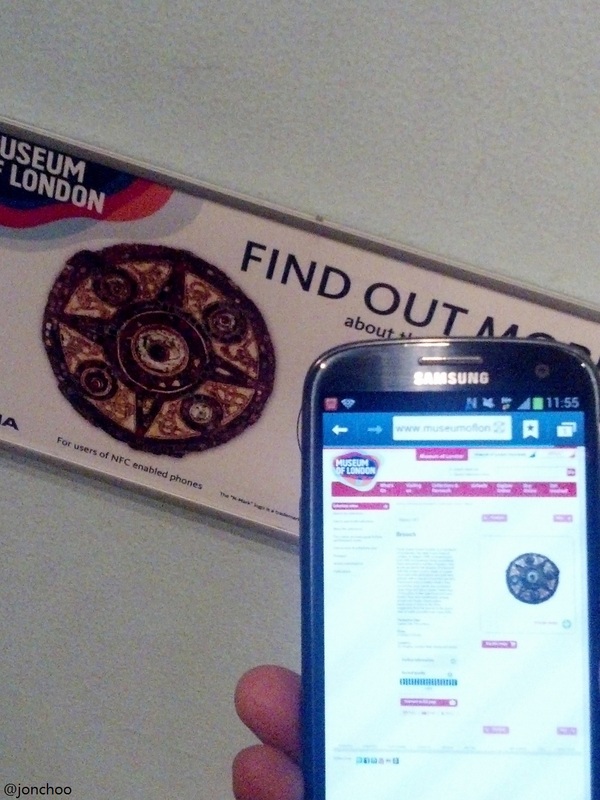 The Museum of London is the first museum in London which integrates their exhibits with NFC tags. These tags were donated by Nokia and allows users with NFC enabled smartphones to learn more about the exhibits. 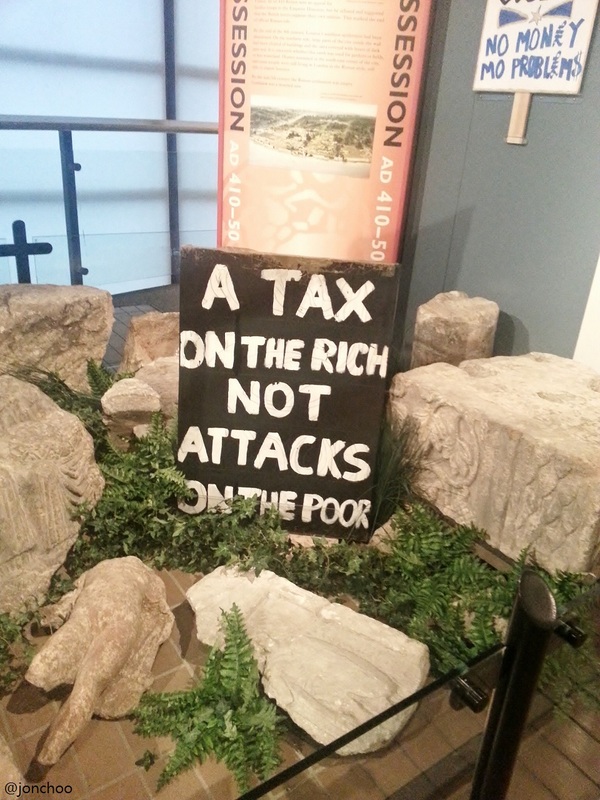 Not all exhibits contains such interactivity. In total I found roughly about ten such tags, though I am sure there are more. Tapping the Galaxy S3 smartphone on each tag will bring up a pop up allowing me to either 'collect' the tag in question or launch the relevant web page related to the exhibit. Oddly, the Tags application on the Samsung Galaxy S3 is rather crude in design and features as it does not forward the user to the website. Fortunately it isn't too difficult to decrypt the information recorded in the Tags app. This translates to a Nokia short URL: http://nokt.ag/n001202 (d'oh), which when typed onto a web browser would forward the user to the Museum of London's relevant site concerning the exhibit in question. Does NFC enhance the exhibitions in any ways? Probably not. The page brought up information I could have easily read right there at the exhibit itself. Right now it appears rather gimmicky. What few exhibitions that has an accompanying NFC tag were merely URL links. I would like to see NFC tags introduced on the entrances of each exhibition rooms. This could be used to launch a specifically built Museum of London app, allowing visitors to access all sorts of information, from video contents to shot games and even a full blown commentary. Still, not all is lost. Even if the tags in questions were quite, uhm, lame; to dismiss them totally would be shortsighted. 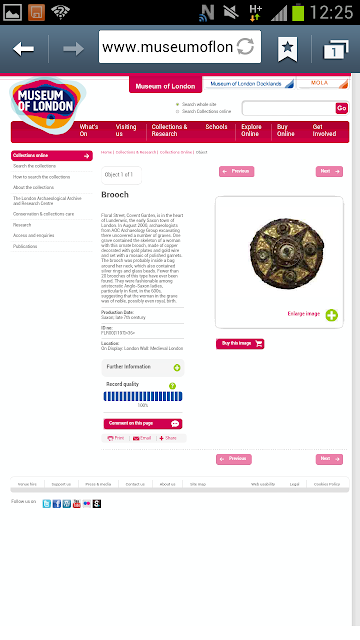 As demonstrated by the Tags app, saving the tags in question allows visitors to access the content later should they wish to from the comfort of their home. While this sort of defeats the purpose of visiting a museum in the first place, it does make sense from an educational point of view. Students, especially those from outside London, could easily save any exhibits that they wish to study more later on. It is useful for a select few, even if it doesn't conform to a techie's idea of a glamorous exhibition. In any case, with or without NFC, my visit to Museum of London was a delightful experience. While I did not have the time to visit every single exhibit, I would definitely be visiting again in the near future. Any Londoners worth their salt should. It is located close to Barbican Centre, overlooking the remains of the ancient Roman city wall. The closest tube station is Barbican.